If you think Barry Bonds is the world's home run king, you're wrong. 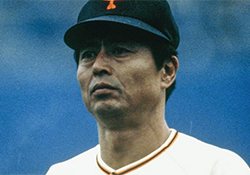 Sadaharu Oh is. In fact, Bonds is 112 long balls short.